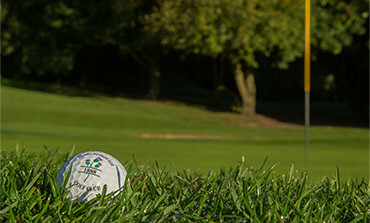 Marlborough Golf Club is a members' club run first and foremost for the benefit and enjoyment of its membership. At Marlborough Golf Club we have the facilities to make your "Special Day" one that you will always remember. We do not have tee times for general play so to find a suitable time to play close to the time that you prefer call our Pro Shop. 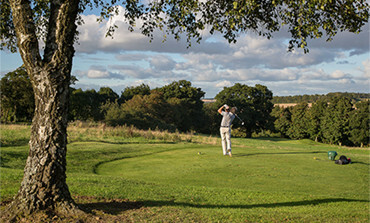 To view the course click 'Golf' then 'Overview'. 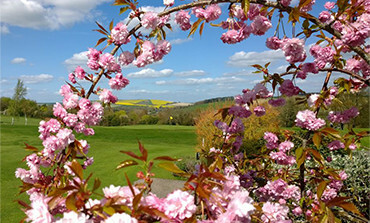 Marlborough: Week commencing 8th April, All main greens.